Welcome! 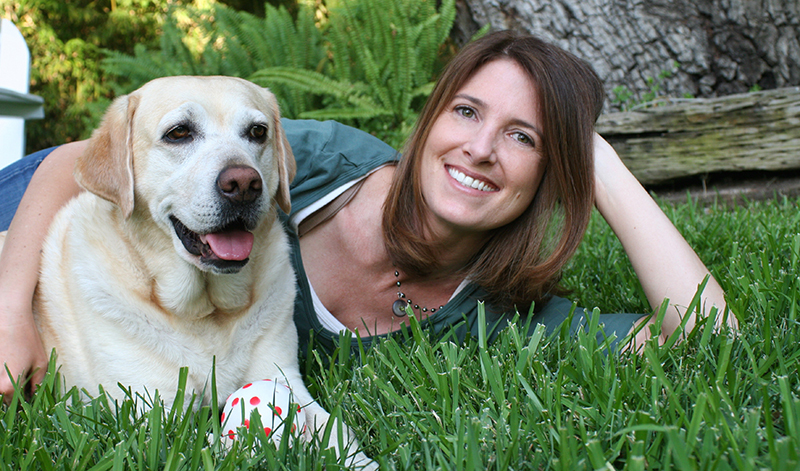 I’m Melanie Monteiro, author of The Safe Dog Handbook, and my mission in life is to keep dogs safe. I provide training for pet businesses, pet professionals and pet parents, and I work with brands and companies that want to tap into the massive and growing market of dedicated dog owners. I invite you to check out my site to learn about the services I offer, or get in touch to find out more. Woof! I offer hands-on, online and custom pet first aid certification and safety training for dog walkers, sitters, daycare, trainers and groomers— essential to help protect the pups in your care and show clients you take the responsibility of caring for their dogs seriously. I have over 20 years experience as a copywriter for ad agencies such as DDB, Grey and David & Goliath, and combine this with my expertise in the dog world to host, create and produce pet lifestyle content to help brands and agencies make authentic connections with dog owners. Would you know what to do if your dog was choking? What if he was hit by a car or collapsed on a walk? Learn how to prevent and respond to emergencies, gain lifesaving skills and create a safe home, outdoor and travel experience for your beloved pups with my online, group or private lessons.